2018 release. Jeff Tweedy releases Warm, a solo album of all new material. Warm was produced and recorded entirely by Jeff at Chicago's now legendary studio, The Loft (with help from some of his usual collaborators - Spencer Tweedy, Glenn Kotche and Tom Schick). Warm follows the acoustic retrospective release, Together at Last (2017), and Wilco's 2016 album, Schmilco. The incredible liner notes for Warm were written by George Saunders. 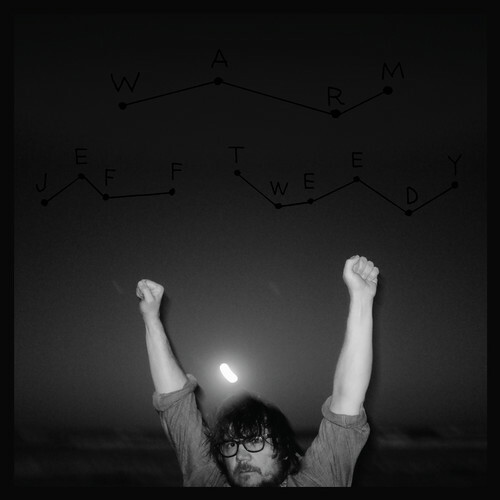 This album coincides with the release of Jeff's long-awaited memoir, Let's Go (So We Can Get Back): A Memoir of Recording and Discording with Wilco, Etc.